Many successful entrepreneurs are worthy of emulation. They have beaten the odds and, through hard work, reached the pinnacle of success in their chosen field. Bill Gates – Gates is an inventor, computer programmer, business magnate, investor, and, most importantly, a philanthropist. He is the co-founder of Microsoft, the largest PC software company in the world. He has a net worth of more than $77 billion, which he shares generously to benefit many charitable causes. Richard Branson – This billionaire founder of the Virgin Group, which consists of several subsidiaries, started young as an entrepreneur. He launched his first business venture when he was only 16 years old. Michael S. Dell – He is the founder of Dell Computers, a leading provider of information technology infrastructure solutions. Carlos Slim – He is a Mexican telecommunications business magnate who was ranked from 2010 to 2013 as the world’s richest person. His business conglomerate—Grupo Carso–comprises a broad business portfolio. Larry Ellison – This programmer, businessman, Internet entrepreneur, and full time philanthropist is the founder of Oracle, a leading software company. Sergey Brin – Brin is a Google co-founder. He was born in Moscow, Russia and earned his Bachelor of Science degree in mathematics and computer science from the University of Maryland. Mark Zuckerberg – As the founder of the world-famous networking website, Facebook, he is known for receiving a one dollar salary. He is a college dropout who became a computer programmer and Internet entrepreneur. 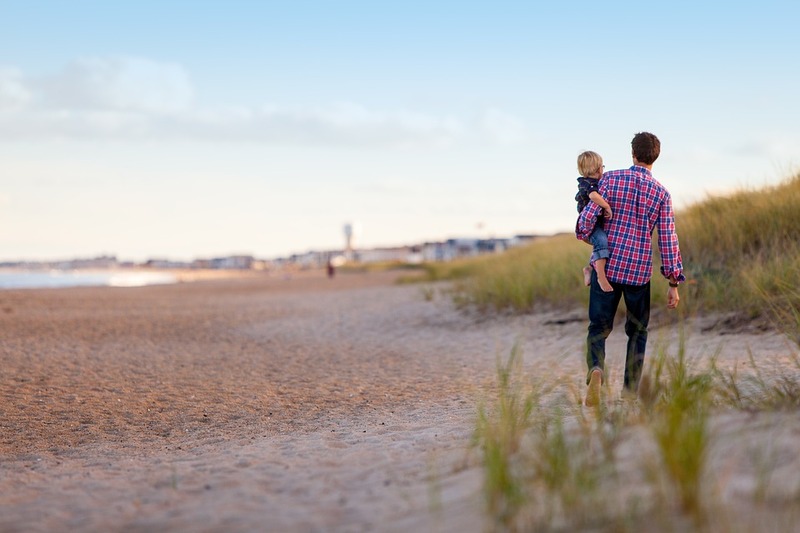 We can’t all be millionaires, but with Father’s Day approaching, we can draw inspiration from the positive qualities of these and other father figures.